The next generation of Storm ball cleaners is here! The True Blue Ball Cleaner is naturally-engineered to remove today's lane conditioners. 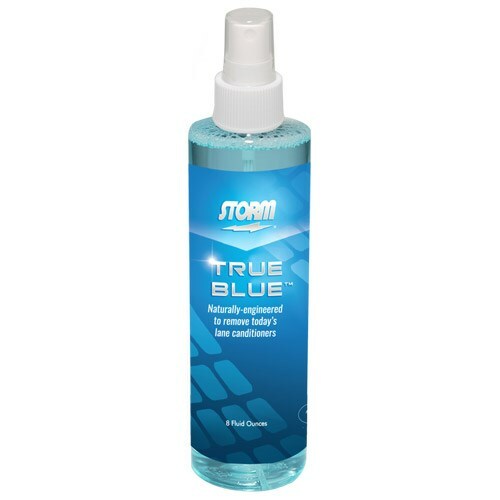 Due to the time it takes to produce the Storm True Blue Ball Cleaner 8oz ball it will ship in immediately. We cannot ship this ball outside the United States.